The best budget, mid-range and luxury accommodation in Austin for the 2019 United States Grand Prix on November 1-3. 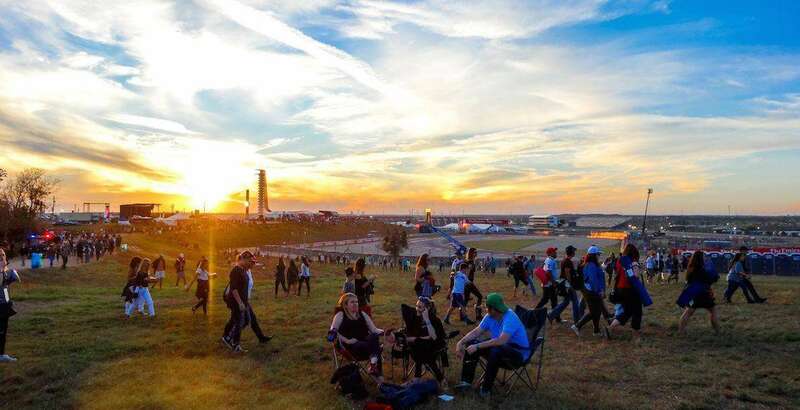 Austin is a great place to visit any time of the year and due to the massive popularity of the SXSW Festival each spring, the city has plenty of accommodation at all price ranges. Hotels, motels and apartments for rent are scattered throughout the city. There is some accommodation close to the Circuit of the Americas, which is just outside of Austin, but unless you have a car, we recommended staying in downtown Austin, where public transportation is more widely available and the off-track atmosphere is better. In addition to traditional hotel options, Airbnb is popular in Austin, though the local authorities are trying to crack down on the service. As always, you will encounter higher rates on Grand Prix weekend. Official Ticket Packages from F1 Experiences at Circuit of The Americas include select grandstands or access to hospitality in the Champions Club and Formula 1 Paddock Club. Exclusive additional benefits include a Drive the Track Tour, Guided Paddock Access and meet-and-greets with current and legendary F1 drivers! Add accommodation at selected Austin hotels to your package, including daily transfers to and from Circuit of the Americas. Where do you stay in Austin on Grand Prix weekend? Leave a comment below! Can you please let me know 1. if it’s still available, 2. how much rent for the 3 days ?, and 3. how many bedrooms / how big is the house/apartment ? to navigate to/from the race. We have had a cancellation at our bed and breakfast downtown there, Pecan Street Inn. Look us up and we’ll make sure y’all get there!